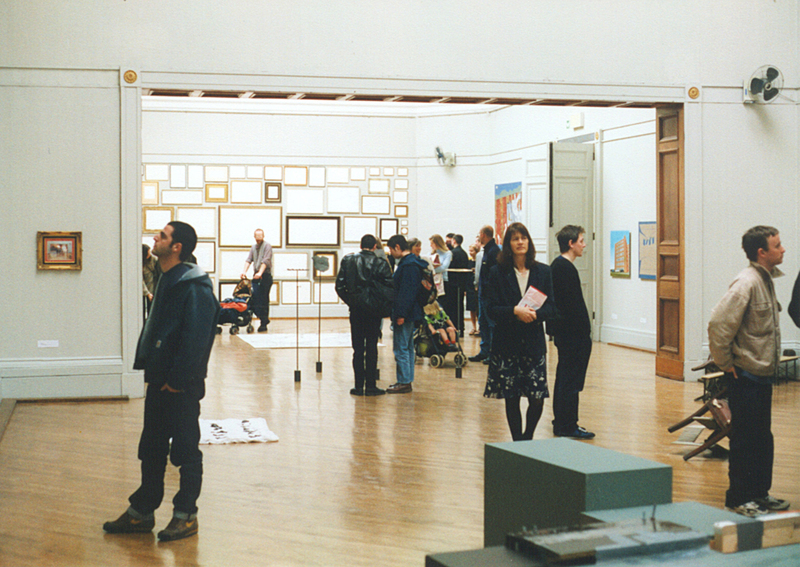 Exhibited at the Royal West of England Academy, Bristol. 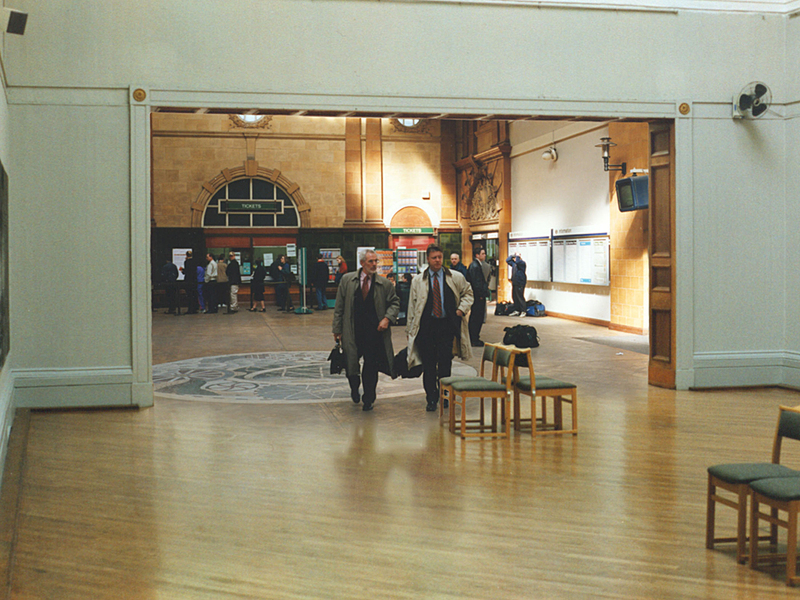 A view of Nottingham train station replaces Bristols Royal West of England Academy gallery space. Rich chose this view as a parallel to the austere space of the exhibition.